THQ and Vigil Games have released the final episode of their Behind the Mask series, further detailing Darksiders II. Within, key members of the team, including Han Randhawa, Joe Madureira, Ryan Stefanelli, David Adams and Haydn Dalton, discuss the skill trees, magic and nearly limitless loot within the game. The sequel follows an parallel storyline with that of the original game, that sees Death, one of the four horsemen of the Apocalypse, as the central protagonist. Death finds himself propelled through light and dark realms as he attempts to redeem his brother War, who found himself blamed for prematurely starting the Apocalypse. 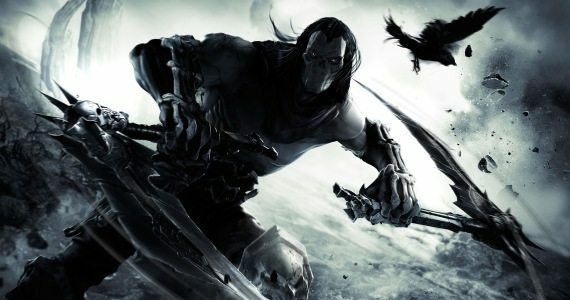 Darksiders II is anticipated to be a launch title for the Wii U.